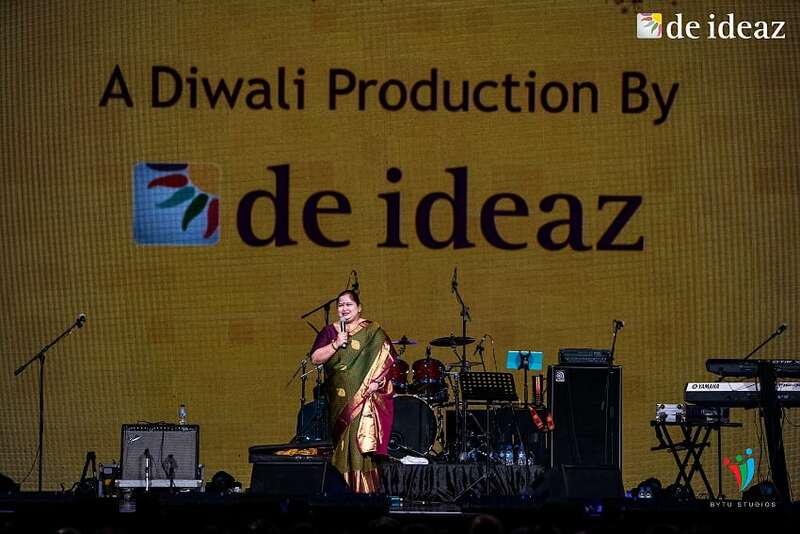 Shankar Mahadevan mesmerised his audience with an outstanding performance on 26th October 2018 for De Ideaz's Dilwali Diwali event at Suntec Singapore. 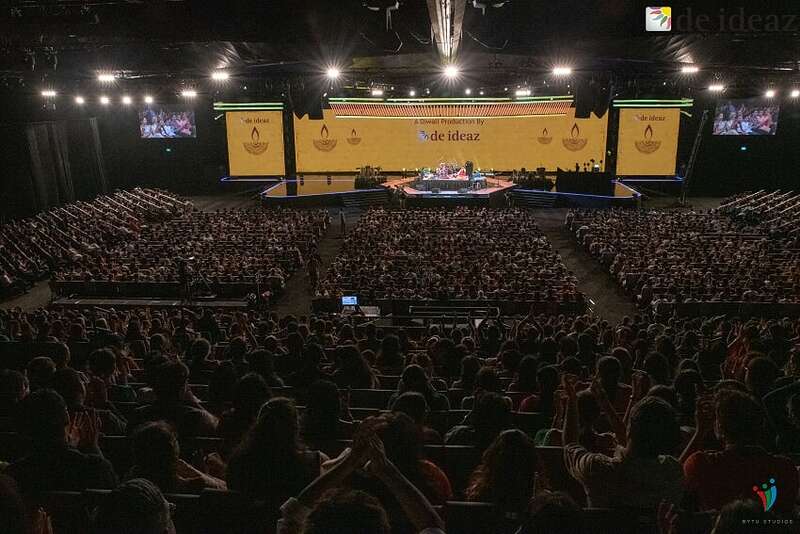 During the performance, 3500 fans were delighted with a special two and a half hour electrifying performance where took us through his journey from Baithak to Bollywood, his brainchild that seamlessly traverses traditional music forms through folk, semi classical and finally pop and Bollywood. 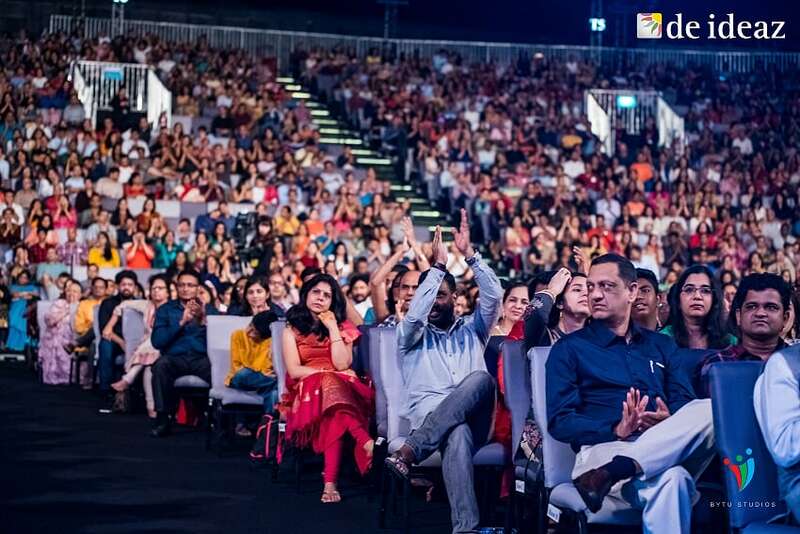 Baithak to Bollywood is a collage of genres comprising those associated with intimate small gathering of connoisseurs (baithak or mehfil) as well as popular forms favored by masses at large. 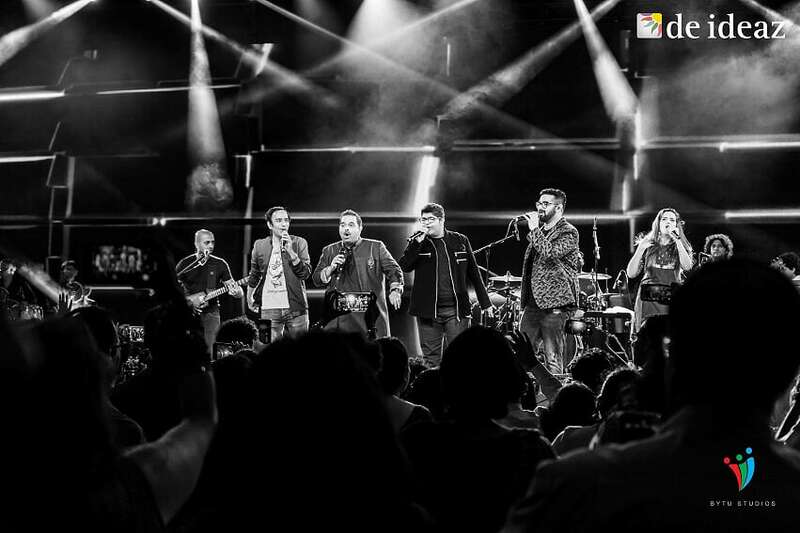 Also – for the first time ever, Shankar Mahadevan ’s sons, Siddharth and Shivam joined him for the performance.